In the highly competitive world of food and beverage manufacturing, the success or failure of a company can hinge on the food logistics solution within it’s supply chain. Many companies focus their attention on developing that new “hit” that will propel their brand to be a household name. However with all of the rapid development that a food and drink company will usually undergo in a short space of time, the challenges posed to the supply chain will become significant. Any successful food and beverage manufacturer will understand the importance of having an efficient and streamlined food logistics solutions across applied within their food and beverage supply chain. After all, the way that food and beverage manufacturers stay relevant and draw consumer attention is to be innovative, and launch products that align with consumer trends across their target markets. The ability to effectively test and supply these products for launch is reliant of the ability of a freight forwarder with knowledge of the food and beverage supply chain to provide the right logistics solutions. Another problem that has plagued the food industry is that of perishable goods and delivering these to consumers within a tight timeframe so as to not bleed profits due to wastage. All of these can cause a great deal of difficulty even for the most experienced of freight forwarding companies if they do not have industry relevant experience. 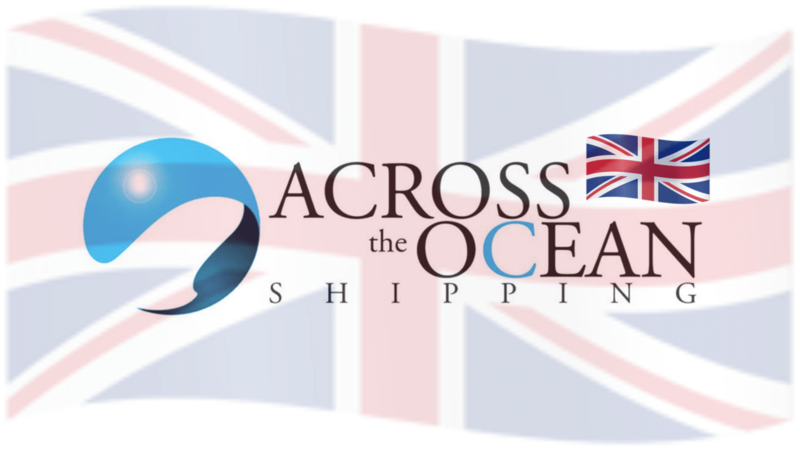 At Across the Ocean Shipping our team has seen it all and they can provide solutions. Be it local refrigerated transport or refrigerated air freight / sea freight we can assist you. In our team you can trust in our experience within the food logistics industry to provide the right specialised solution.